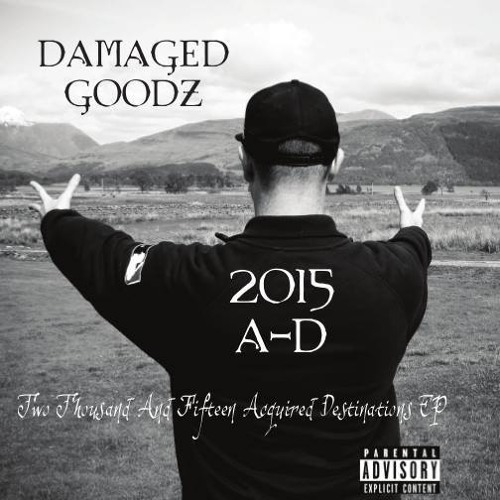 Damaged Goodz returns with an other volume to his 2015 A-D EP's. This one entitled "Two Thousand And Fifteen Acquired Destinations". Quality EP dotted with personal tracks and wise words. Go check it out.